I never used to value sleep in this way, in fact, I used to be a terrible sleeper. 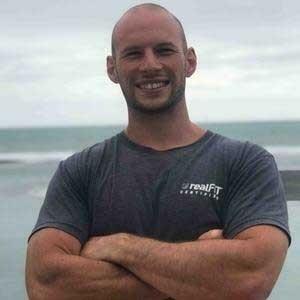 6 years later I now sleep a solid 8-9 hours a night and help clients from all around the world improve their sleep. 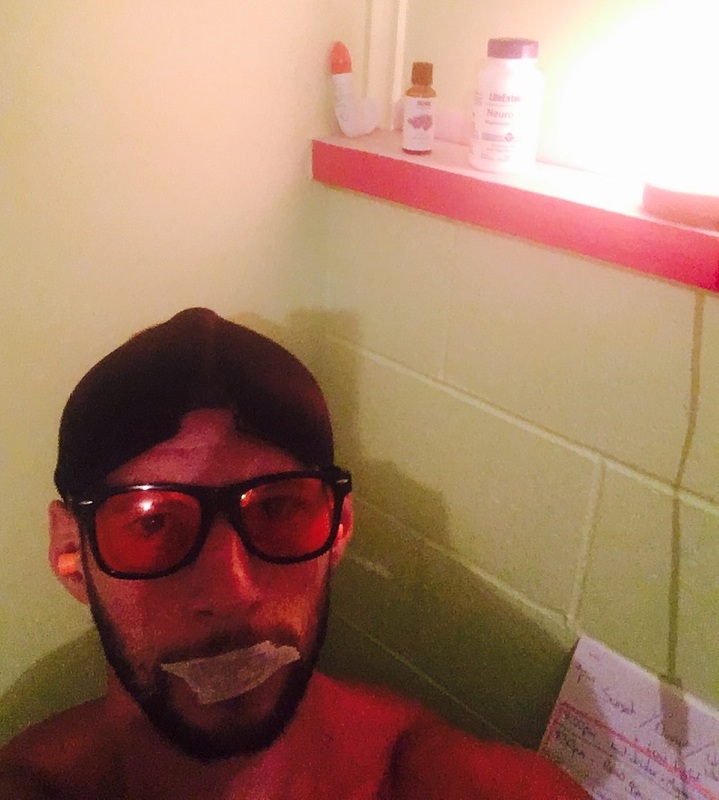 Well in this post I'm going to share 9 things that I do every night to have the best sleep of your life! This may sound silly, but your want your sleep environment to be as quiet and distraction free as possible. Minimise the possibility of things waking you throughout the night. For instance I make sure to empty my bladder right before bed. Wearing earplugs can help block out noises that may wake you as you're cycling through your light - deep sleep stages. There's nothing worst that waking at 3am from an animal outside, or a car going past with its stereo thumping. Minimise distraction. Wear ear plugs. I use 3M earplugs and I make sure I have a few pairs with me when travelling. It's important to keep your sleep environment as dark as possible. Light exposure to the eye at night can suppress melatonin production and spike cortisol - both things you want to avoid if you want to sleep deeply throughout the night. For more on how light exposure affects the body's circadian rhythm and in turn sleep please read How Technology & Blue Light Is Ruining Sleep & Making You Sick Fat & Tired (And How To Fix It). As I mentioned above, light exposure at night sends a signal to the brain that 'the sun is up, it's day time, lets hunt, play and reproduce'. Our eyes are so sensitive to artificial light that bright light exposure can have a greater impact on our sleep quality than a late night cup of coffee! But don't worry, you don't have to walk around in absolute darkness as soon as the sun goes down (though I did this for 5 weeks and it had a profound impact on my life! 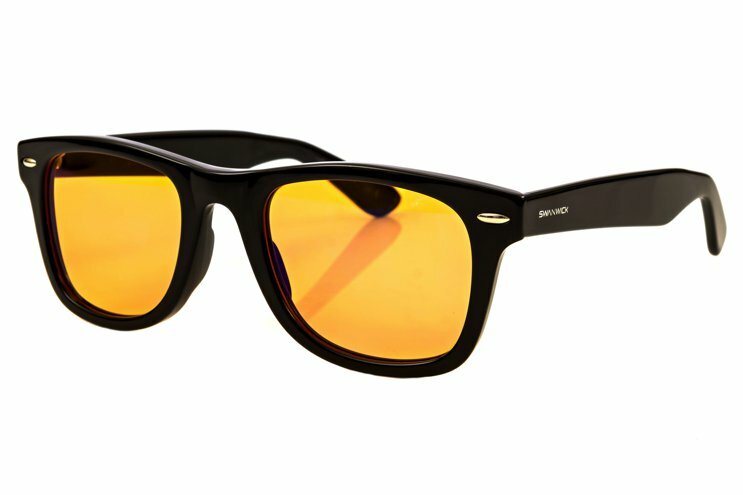 ), instead you just need to block blue light from entering the eye. If wearing eye masks, orange glasses and ear plugs doesn't impact your love life, then this tip sure will! But we're trying to improve our sleep right?! If you often wake up with a dry mouth or with your mouth wide open it's a good sign that you're not breathing through your nose while sleeping. Mouth breaking can elevate blood pressure and deprive the brain and body of enough oxygen flow. When entering deep sleep the muscles around your throat relax and can potentially block airflow, especially if you're breathing through your mouth. This is turn sends a signal to the brain that 'somethings wrong, wakeup'. This can happen numerous times throughout the night. 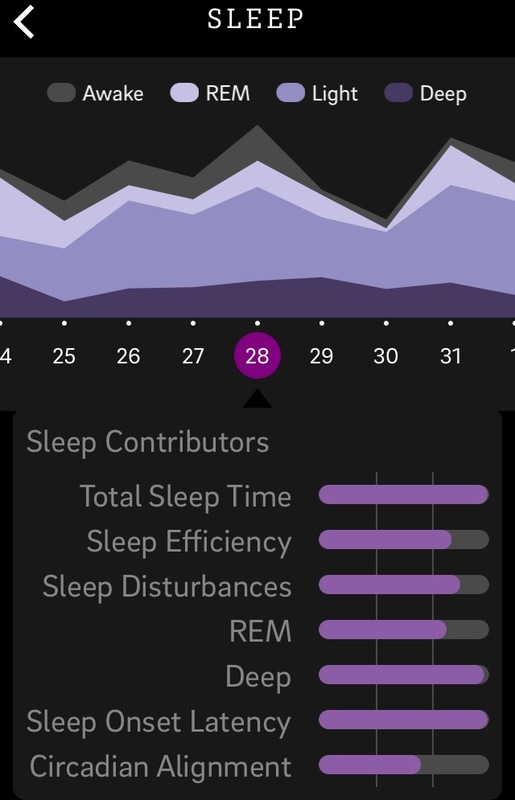 If you look at the screen shot above from a client's Oura Sleep data you can see frequent waking periods throughout the night. This is a clear indication that the individual is suffering from airway restriction (and a later sleep clinic test revealed that this was the case). Fortunately you can help retrain the body to breath through the nose at night. How? By simply taping the lips shut! If you are a mouth breather, you will soon find you wake up gasping for air and rip the tape off. Stick with it, it may take a few weeks, but you can reteach the body to breathe through the nostrils. For more on this topic be sure to read How to Mouth Tape for Better Sleep. Despite predominantly being a nose breather myself, sometimes I would wake up to a really dry mouth. For that reason I now tape my lips shut every night prior to bed and wake up in the morning with the tape still on. If you don't like the idea of using tape on your mouth, check out the gel by SleepQplus at www.sleepqplus.com. Also, as an adjunct to this tip, you may want to help open the nostrils to maximise airflow. There are two products I recommend to help with this. Breathe Right strips or the Turbine Nostril Expander. I've always been a big fan of supplemental magnesium. 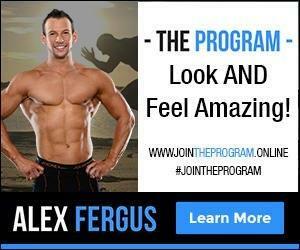 I have a whole article on the topic and it's an essential supplement in TheProgram. I used to take magnesium citramate before bed. 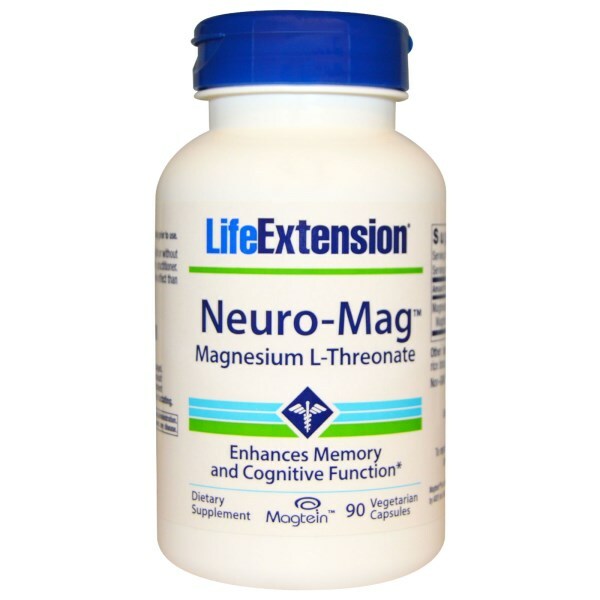 Recently though I switched to magnesium L-threonate. 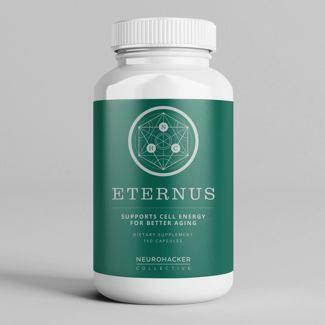 Though it is more expensive, it is a superior form of magnesium that is better at crossing the blood brain barrier. Meaning the magnesium will get to the brain and in turn help with cognitive function, anxiety issues and sleep. Plus it doesn't have the potential GI side effects that other magnesium forms can have. I take 4 capsules of Life Extension L-Threonate before bed. My fiance (who has also reported a positive upside to using threonate) takes 2 caps. Red LED lights and an incandescent bulb in a pink himalayan rock salt lamp. The red LED light is great as nightlight for the hallway, bathroom or child's room. It's not bright enough to light up a room, but it puts out enough light to ensure you don't miss the toilet bowl if you need to pee during the night. The salt lamp is a little brighter, but with the warmer incandescent bulb sitting behind an inch of salt, the end effect is a soft orange glow with minimal blue light. Though this isn't going to have an immediate impact on sleep quality, being able to track your sleep over time allows you to discover what works and what isn't working. For example, we already saw my client's sleep analysis that showed frequent wakings. The Oura Ring also tracks things like your HR throughout the night (use ALEXF code for discount). You may have a few nights with and then without ear plugs. After this experiment you can look back and see if there were changes to your heart rate patterns. Maybe the nights you didn't use the ear plugs you have many spikes in your heart rate despite not waking. This is a good sign that something was stimulating the body throughout the night. Or you may simply use the ring's data to track your quality of sleep in general. There are many ways to use it, but as the saying goes - If you cannot measure it you can't improve it. For more on the Oura Ring, please read my review here. 8. Build a Pre Bed Routine and Stick With It! There seems to be a growing fascination with morning routines in the health & self improvement world. This is great, I personally have a regimented routine I follow every morning. But I also follow an evening routine. It's something I have been doing for a few years now and it has helped with my sleep quality. I have included a copy of my routine below. Every night I action this routine. My partner is aware of the routine and it helps us both transition from work mode to relaxation and then sleep. But like any routine or plan, the best intentions are useless without action. 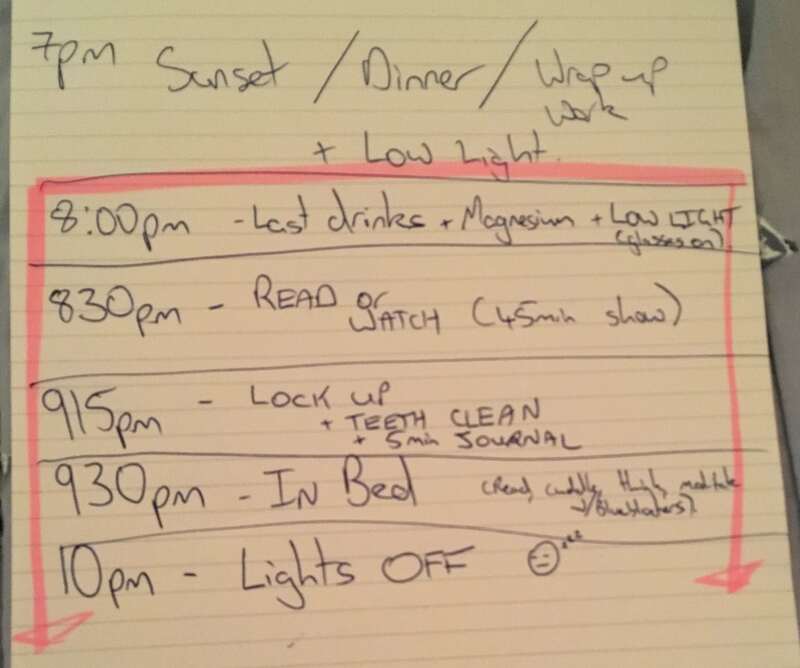 If you map out your evening routine, be sure to stick to it! The final step is not something I do every night, but when I do use it it does seem to help relax my body and mind. 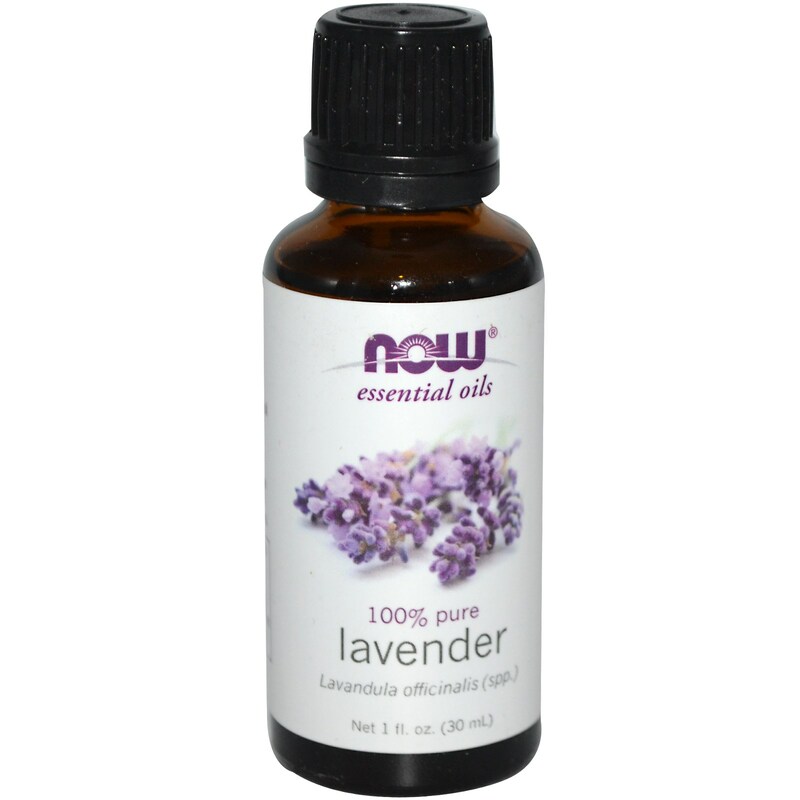 I put a drop or two of Lavender oil on my pillow or rub it on the soles of my feet or behind my ears. The essence is relaxing and can help slow a racing mind before bed. Again, I don't do this every night, but as it's low cost and simple to do it's worth giving it a go! I get my Lavender oil from Iherb. So that's my secret to a good night sleep! These 9 things are the essentials that I follow 95% of the time and in turn have allowed me to sleep deeper and better than ever! 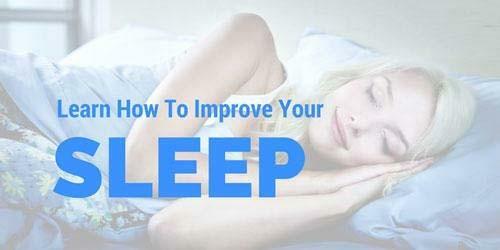 I hope the tips help with your own sleep quality and for more in depth tips be sure to signup to receive more detailed sleep improvement tips HERE or checkout my Sound Alseep Program HERE.